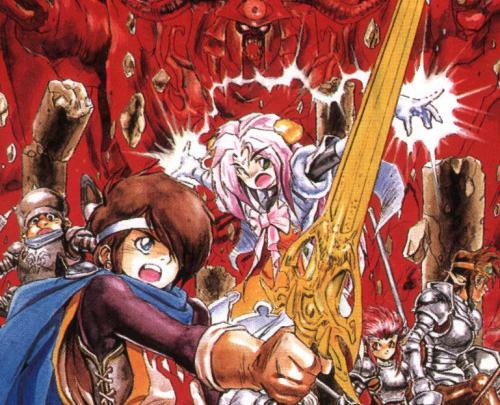 Shining Force Cross Raid is the updated re-release of AM2’s Shining Force Cross with new levels, characters, weapons and even altered art styles. The first trailer demonstrates basic gameplay potential players can expect with the title. Shining Force Cross Raid is part of the Shining series of games and is as of so far only expected for release in Japanese arcades. SEGA have announced two new entries to their long running Shining series of games for the portable platforms. In Shining Legend players will take control of Luchs, a former prince who will visit over 40 locations and discover over 400 quests with multiple possible conclusions to the story. It is an action RPG developed by Blue Side, a Korean developer best known for working on the Kingdom Under Fire series and will be a Nintendo DS exclusive. In Shining Hearts players will will take control of Rick and a set of sisters who all own a bakery together. Along the way, you can build relationships with any of the sisters, effecting the outcome of the game. It is a traditional RPG for the PlayStation Portable with art done by Tony Taka who also did the art for Shining Tears and Shining Wind. 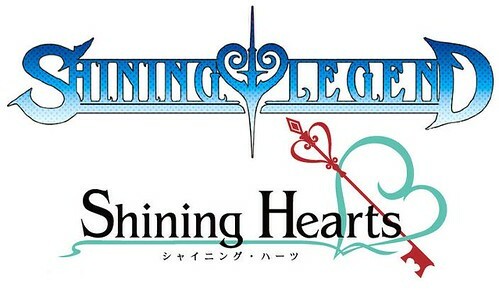 You can check out the site of Shining Legend here, and Shining Hearts here.